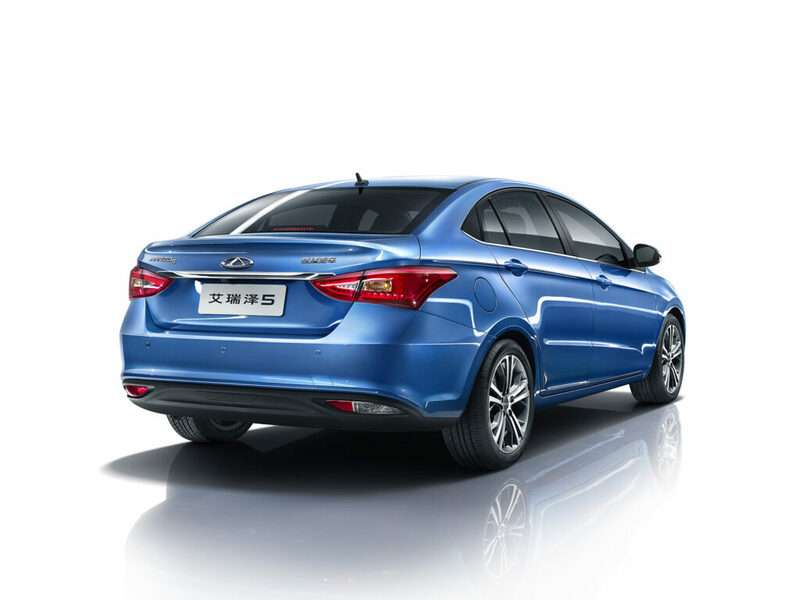 The Arrizo5 is a compact sedan produced by Chery Auto. In Chery’s Arrizo lineup, it is slotted between the Arrizo3 and the Arrizo7. With a 2670mm wheelbase, the Arrizo5 is 4572mm long, 1825mm wide, and 1482mm high. Currently available with a 1.5 liter naturally aspirated Dual VVTi engine mated to either a 5-speed manual or a CVT transmission, Chery is working on to bring a 1.2 liter turbo & an EV version which was also displayed at the recently held Beijing Auto Show. In the month of May 2016, sales of Arrizo 5 were 10,986 units in the Chinese Market, making it second best seller among domestic Chinese brands, according to China Passenger Cars Association. And with an increased production capacity, the Arrizo5 is expected to surpass the rival Geely’s Emgrand brand to become the bestselling car in its class. Cloudrive 2.0, smart cloud Internet driving system has made the Arrizo 5 attractive for young generation, combined with elegant shape, generous space, superior built quality and a impressive fuel economy of 17 km/ liter. Diverse applications and convenient operation system of Cloudrive 2.0, bring Arrizo 5 customers a great driving experience. In China, the price of Arrizo5 starts from 58,900 yuan (PKR 9.25 lac) up to 97,900 yuan (PKR 15.3 lac) for the fully loaded version. Features include Driver/ Passenger/ Side airbags, ABS+EBD, ESP, MP3/ USB/ iPod connectivity, GPS navigation, Bluetooth, Central Color LCD Screen, Parking Sensors, Reverse Camera, Central Locking & Engine Immobilizer etc. 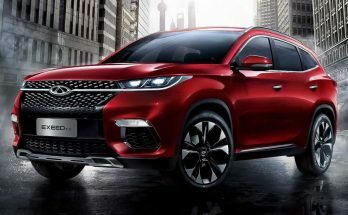 Karakoram motors in Pakistan are the pioneer automobile assembler and importer of Chinese automobiles in Pakistan & have already signed a sole distribution and technical collaboration agreement with Chery Automobiles. They are also the first company of the world to assemble 800cc Chinese single cabin Right Hand Drive (RHD) pickup outside China. However since more than a decade an auto consumer in Pakistan gets to see the same old vehicles being sold by Karakoram. 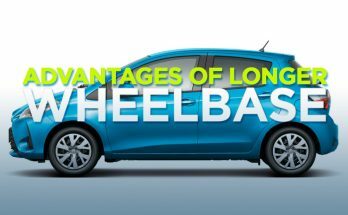 While Chinese vehicles have progressed leaps and bounds over these years, we still see cars that creates an utterly bad impression of Chinese cars in peoples’ minds. Karakoram really need to bring better vehicles here with competitive prices & proper after sales support. 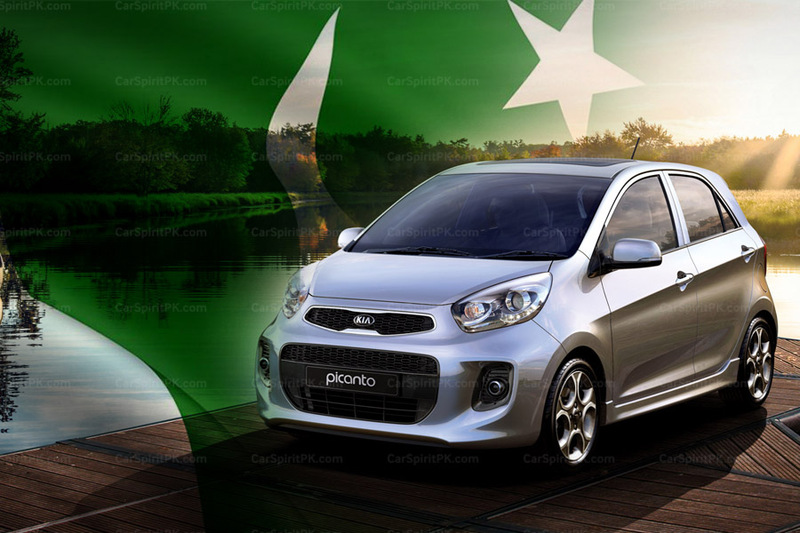 Pakistani market is poised for affordable feature packed sedans and a car like Arrizo5 with all its charm under PKR 15 lac is sure to become a wonder. Previous Article New Civic For PKR 3.0 Million.. Are You Ready To Buy? 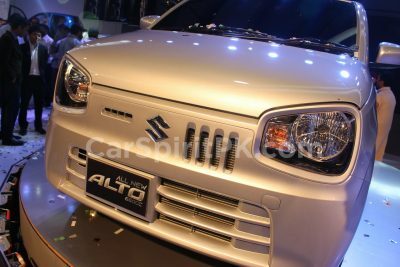 Will the 1.3 litres fully loaded car be available in 15 lac? 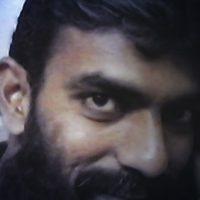 About when it will be available in Pakistani markets?